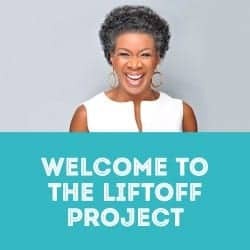 TLP intro: Welcome to The LiftOff Project with Coach Pamela! 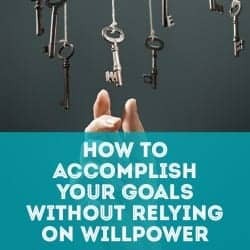 In this introductory episode I share with you a little about my background, why it’s my mission to help people reinvent themselves, and how the LiftOff Project was born. Plus I give you the scoop on all the cool stuff we’ll be doing on the show and tell you how to have a chance to get YOUR reinvention question answered on an upcoming episode!